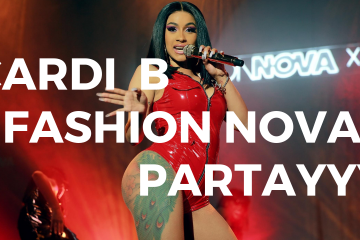 Happy New Music Monday! 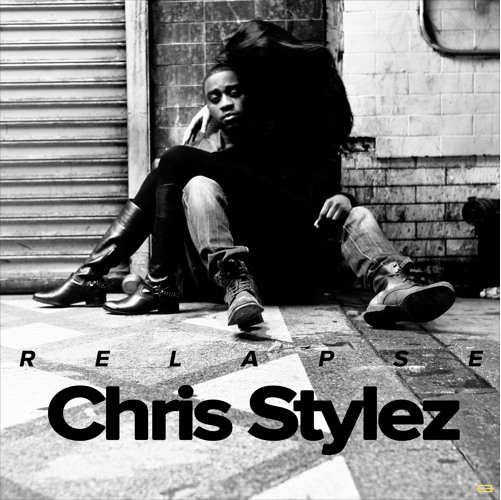 I recently discovered up-and-coming R&B artist, Chris Stylez, whom you can read more about below. My two favorite are “Fall For Me” and “Relapse” which are placed below. “It’s soulful, and rebellious-this is me,” says the artist about his newest project ‘In Late, Out Very Early’. The sensuous, memorable songs explore Chris’ roots in Reggae, R&B, and Soul, yet are guided to new landscapes through deft hands in contemporary production by ANYRIOT. The tracks are in no way shy of their overt sexuality, yet are presented in such luscious and enticing restraint that the listener is left wanting more.